Okay, so maybe you didn't win a Prime in any of our other giveaways. Well, guess what? Here's another chance! So, what's the occasion? Only the release of one of the best games ever come to Android: The Dark Meadow: The Pact. I'm completely obsessed with this game right now - it's incredible. Don't believe me? Check out my review. 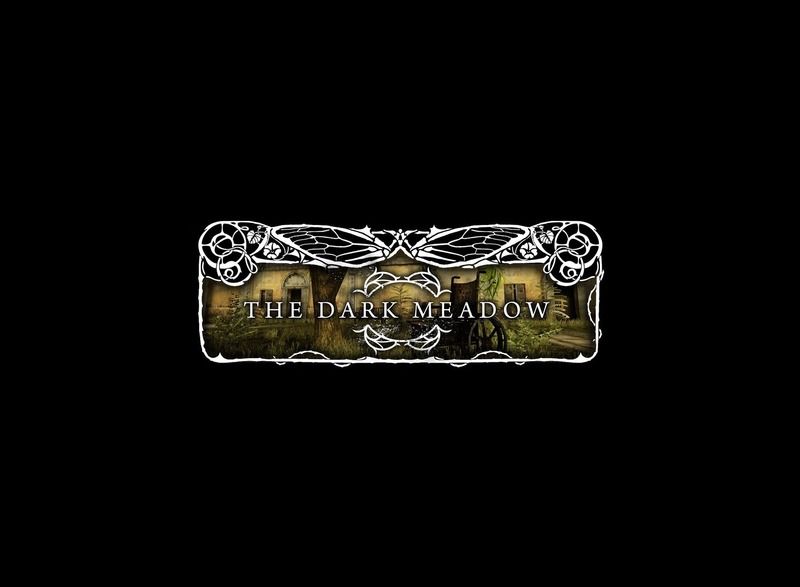 Since NVIDIA and Phosphor Games (the creator of The Dark Meadow) are just as excited about this game as we are, they decided to give us a Prime and dock to give away to one lucky reader, along with a $25 AMEX gift card to go towards purchases in the Play Store (like more gold or sun coins for TDM). 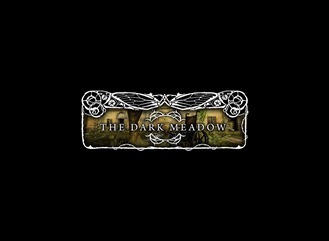 So, what's this Dark Meadow thing I keep babbling about? 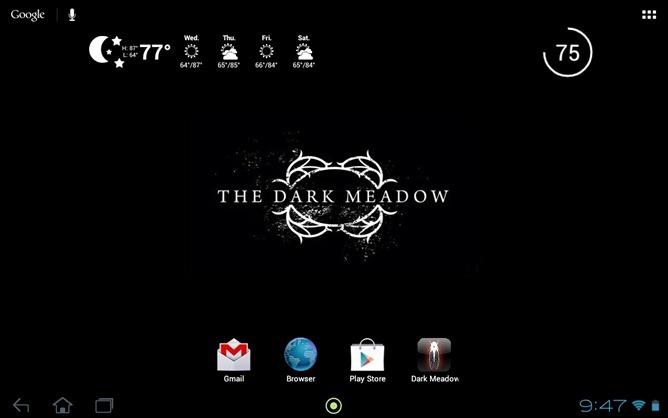 It's an ultra-creepy action horror game from Phosphor Games that just landed in the Play Store today. Here's the gist of it: you wake up in an abandoned, dilapidated hospital with no idea of how you got there. What's more, is that this particular hospital seems to a breeding ground to some pretty terrifying... things. Armed only with a crossbow and a shiv of sorts, you have make your way through this terrifying endeavor to figure out how to get out. Thanks to NVIDIA's quad-core Tegra 3 '4-plus-1' superchip (four regular cores, one battery-saving ninja core), Phosphor was able to add textures and elements into The Dark Meadow that aren't available in other versions of the game (*cough* iOS *cough*), and it looks fantastic. Since Tegra-optimized games often offer a better experience over their non-Tegra siblings, NVIDIA put together a nice way to find them all in one place: enter the Tegra Zone. I see you there, reading this section - like you don't already know what you get if you win. I mean, honestly, if you didn't see it in the title of the post, would you have clicked? I didn't think so. 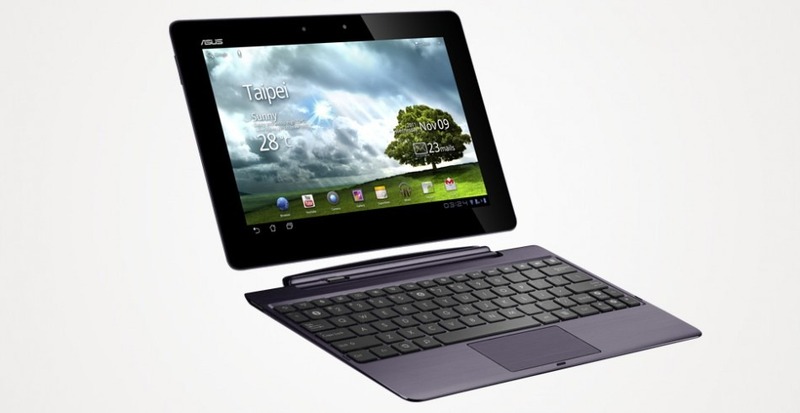 It's okay, though - I'll humor you: if you win, you get a 32GB Amethyst Gray ASUS Transformer Prime with dock and a $25 pre-paid AMEX card for use in the Play Store (act surprised or it ruins the fun)! And of course, let's not forget about the dock. It basically turns the tablet into an Android-powered netbook and gives it some extra juice. Did you watch the video up there? If not, then go do that now. If you did, good for you. Keep reading. 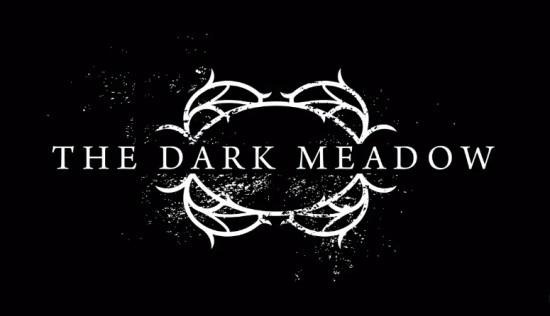 To enter, simply drop us a line in the comments telling us what from the teaser video makes you the most excited for The Dark Meadow. That's it! The contest begins immediately and will run until Tuesday, May 1st at 11:59 PM PST, after which the winner will be chosen at random and notified soon thereafter. 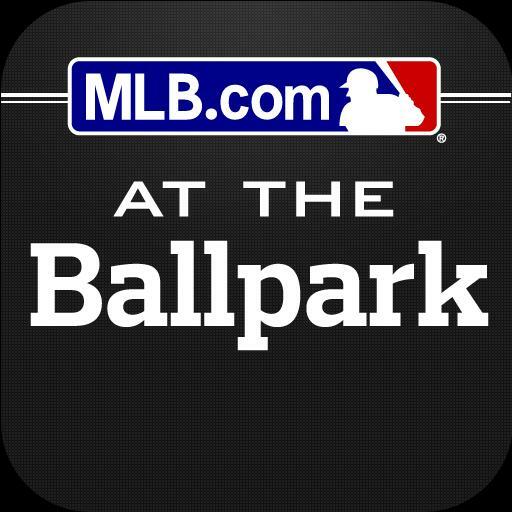 This contest is available globally.